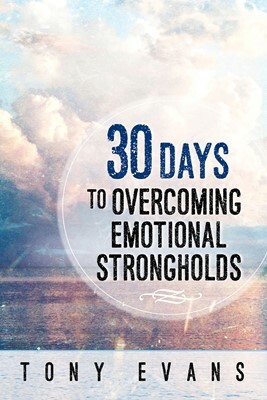 Emotional strongholds come in all shapes and sizes—doubt, rejection, poor self-esteem, pride, stubbornness, a victim mentality, or defeatism. Which of these are you battling? 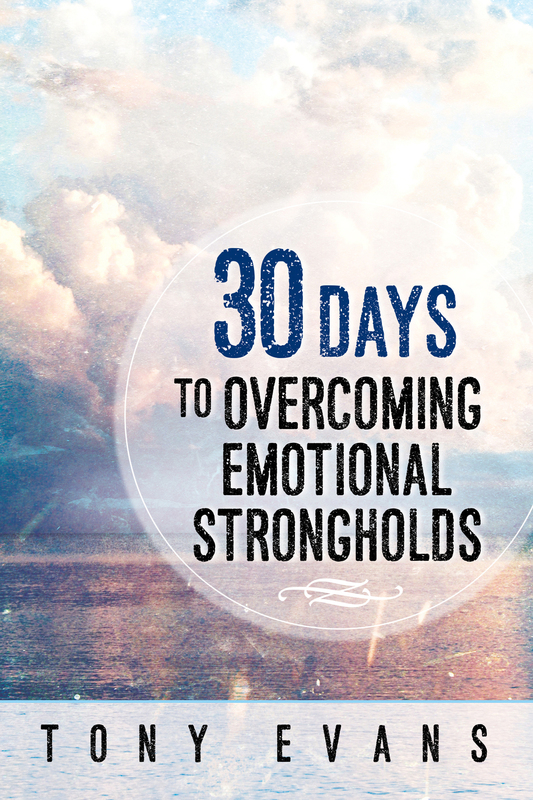 Which ones are undermining your confidence and eroding your spiritual strength?